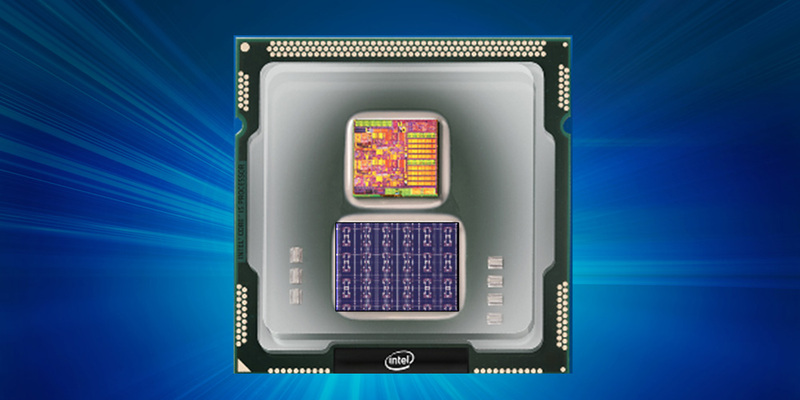 As part of an effort within Intel Labs, Intel has developed a first-of-its-kind self-learning neuromorphic chip – codenamed Loihi – that mimics how the brain functions by learning to operate based on various modes of feedback from the environment. This extremely energy-efficient chip, which uses the data to learn and make inferences, gets smarter over time and does not need to be trained in the traditional way. It takes a novel approach to computing via asynchronous spiking. 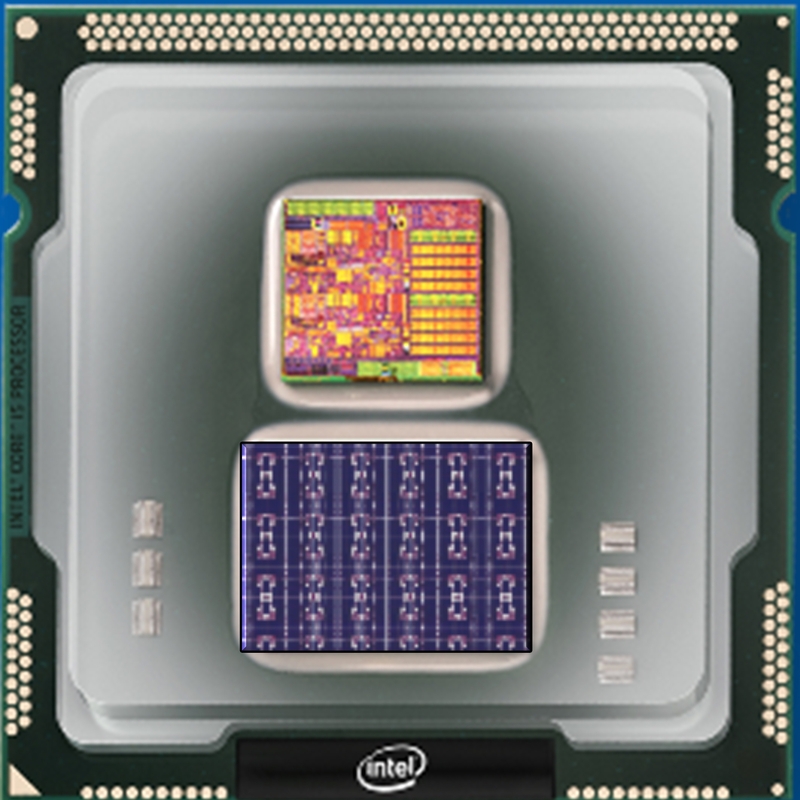 The Loihi research test chip includes digital circuits that mimic the brain’s basic mechanics, making machine learning faster and more efficient while requiring lower compute power. Neuromorphic chip models draw inspiration from how neurons communicate and learn, using spikes and plastic synapses that can be modulated based on timing. This could help computers self-organize and make decisions based on patterns and associations. The Loihi test chip offers highly flexible on-chip learning and combines training and inference on a single chip. This allows machines to be autonomous and to adapt in real time instead of waiting for the next update from the cloud. Researchers have demonstrated learning at a rate that is a 1 million times improvement compared with other typical spiking neural nets as measured by total operations to achieve a given accuracy when solving MNIST digit recognition problems. 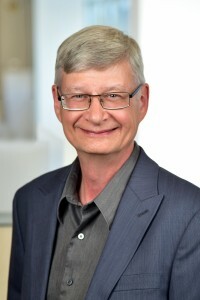 Compared to technologies such as convolutional neural networks and deep learning neural networks, the Loihi test chip uses many fewer resources on the same task. In the first half of 2018, the Loihi test chip will be shared with leading university and research institutions with a focus on advancing AI.